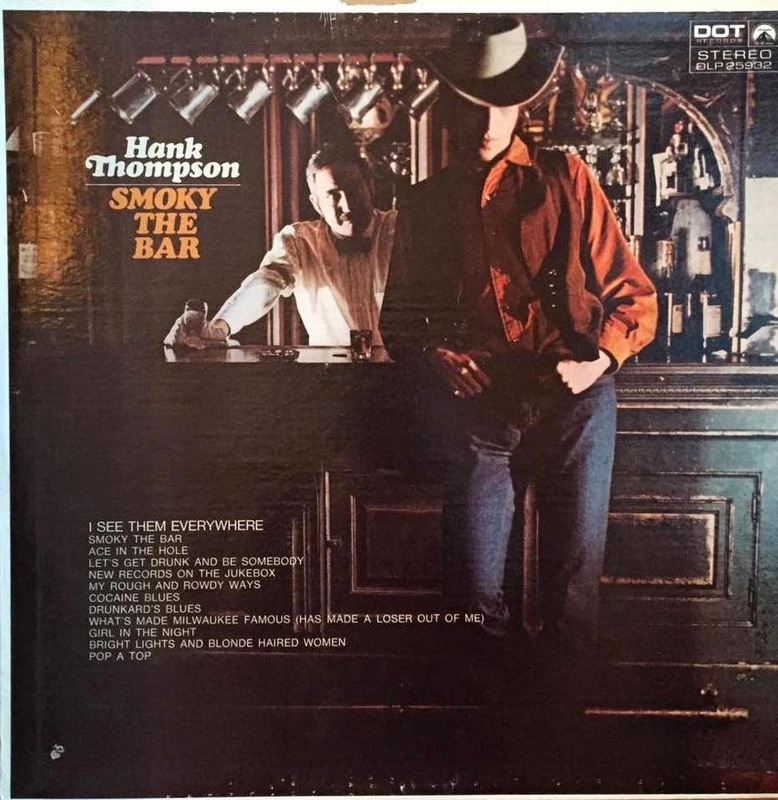 No Such Thing As Was: Hank Thompson's At The Bar. Last Call. Hank Thompson's At The Bar. Last Call. But those rough and rowdy ways are tough to give up. The new records on the juebox are singing old songs. From 1969's Smoky The Bar. Where Have You Gone, Nurse Goodbody?